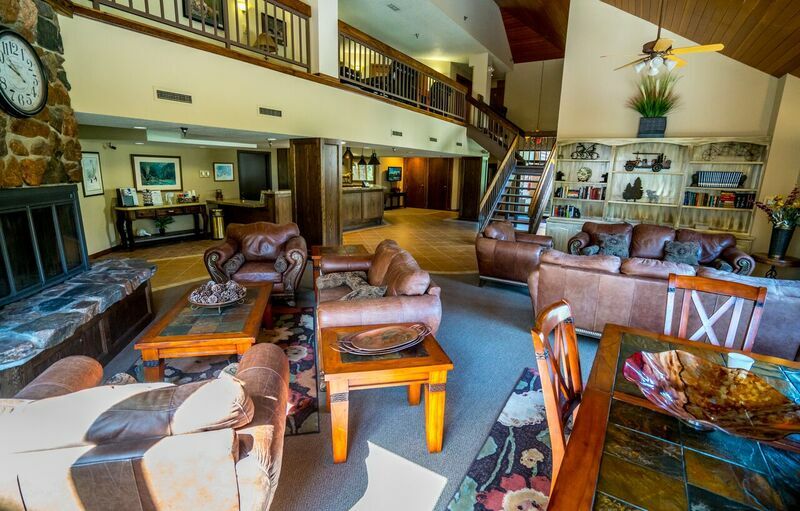 Cozy One Bedroom One Bath condominium located at the Iron Horse Resort. This unit is on the 4th floor building 'C'. Full kitchen and dining area with a balcony accessed by a sliding screen door. The unit has a King bed in the bedroom, and a double-size pull out sofa sleeper in the living room. 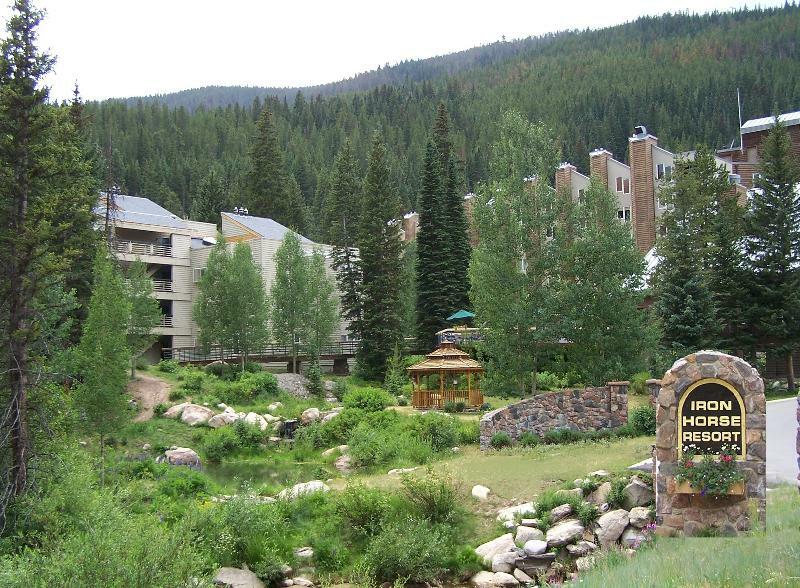 Adorable Two Bedroom Two Bath condominium located at the Iron Horse Resort. 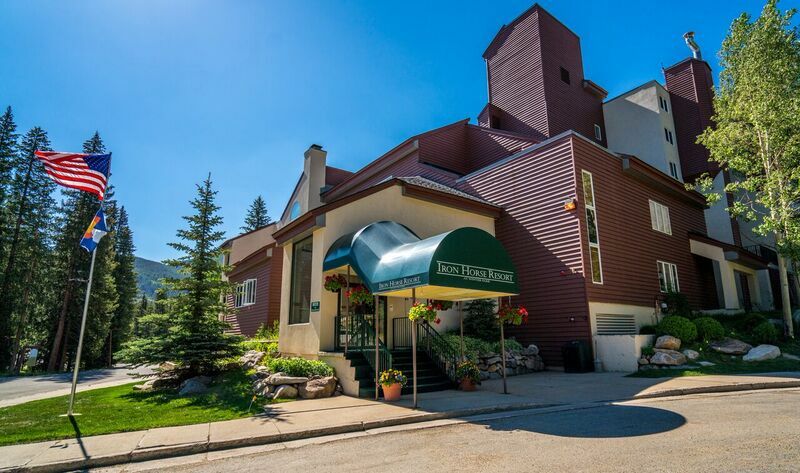 This unit is on the second floor building D which accesses the Ski-in/Ski-out off of the 5th floor. Cute full kitchen and dining area overlook a large amenity deck accessed by a patio and screen door. The unit has two bedrooms with a Queen in the 1st room and King bed in the 2nd room. There is also a Queen size Murphy bed in the living area. The location is close to the garage and the guest laundry area. From Denver take I-70 West to exit 232 (US Hwy 40). Take US Hwy 40 to Winter Park Resort (25 miles). Left turn at the Winter Park Resort main entrance (first stop light). Iron Horse Resort is the first facility on the left (about 1/4 mile).